This topic contains 1 reply, has 2 voices, and was last updated by JSE Admin 1 year, 5 months ago. 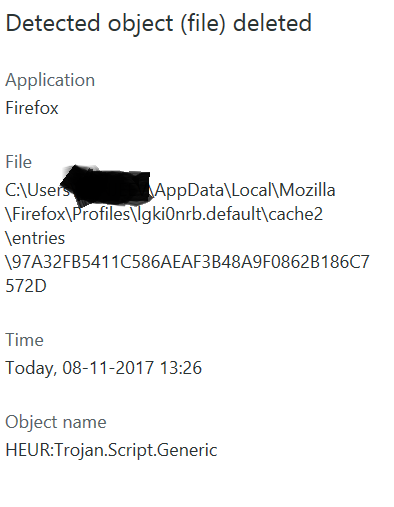 Looks like the virus lab says the URL is clean but a virus check on the system files is picking up a generic trojan warning in the cache which is weird. I’ll email them again and try and find out what is going on.